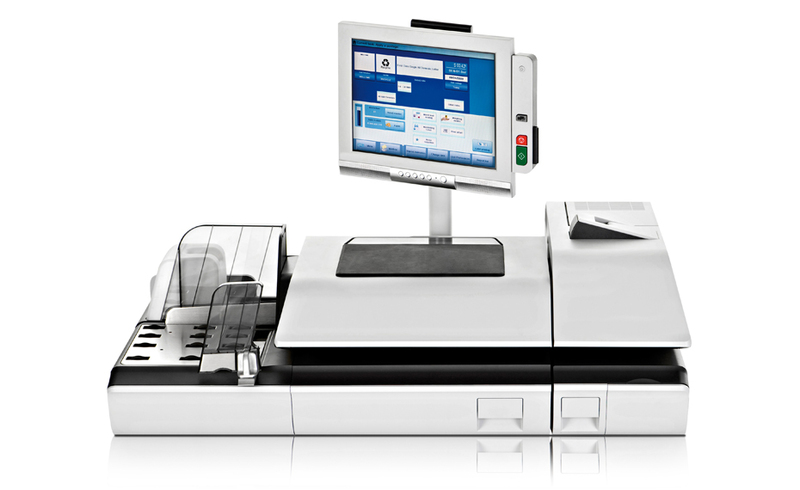 Dynamic business environments count on powerful performers who can get the job done with accuracy and speed. 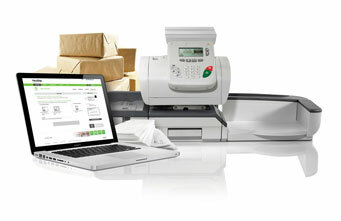 Neopost’s Intelligent Solution IS-420 delivers it all, with fast, reliable and easy-to-use mail processing. 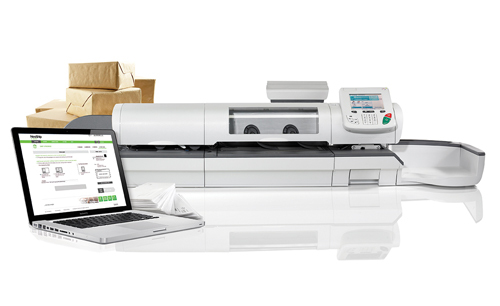 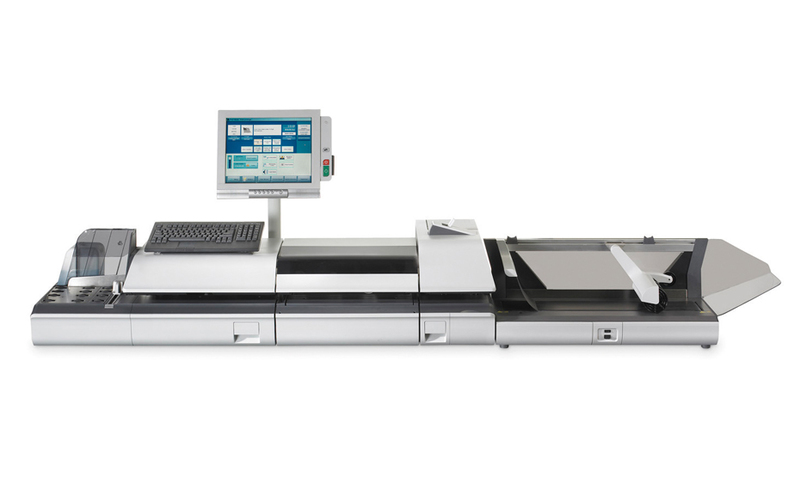 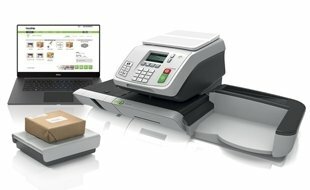 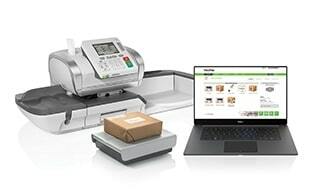 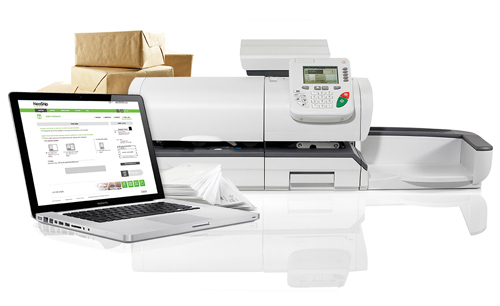 With state-of-the-art technology, whisper-quiet operation and MyNeopost online services at your fingertips, the IS-420 is the best-in-class solution to meet all your mail processing requirements. 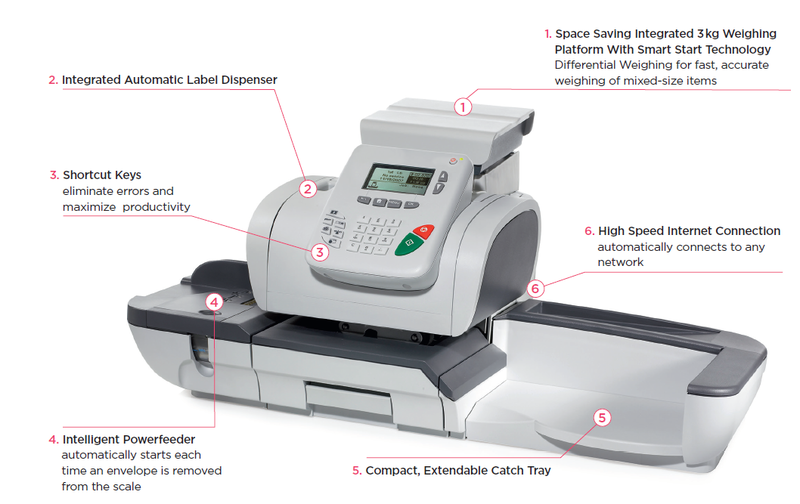 The sleek ergonomic design saves space and easily integrates into any business environment.